Instagram has recently announced that it will be trialing changes in the way it displays posts -- to the dismay of many of its users. The free social network announced earlier this month that it will no longer display photos in chronological order but in order of importance, through an algorithm similar to that used by Facebook. “You may be surprised to learn that people miss on average 70 percent of their feeds,” explained a network blog post. The algorithm will optimise the order of appearing photos and videos based on a user's interests, their relationship with the poster and the timeliness of the post. The change is currently in a ‘testing period’ to be unveiled in the coming months, and to many users it will signal a minor shift. All posts will still be displayed, just in a different order. Overnight, social media feared an impending switch to the new feed. 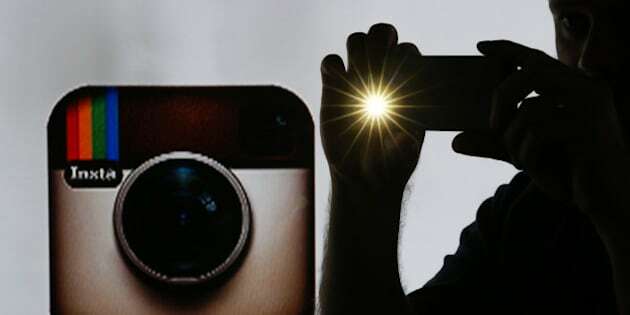 A wave of celebs and prominent Instagrammers urged their audiences to ‘turn on notifications’ in an attempt to keep their accounts from disappearing into the network's looming abyss. Others were more entertained by the backlash. In lieu of the madness, Instagram appears to be listening. The network also appears to be testing a new search bar that will allow users to search a person's followers along with a list of who they are following. This joins the wave of new features that are being introduced by Instagram, including the addition of date stamps to app posts and an Explore page on its website.